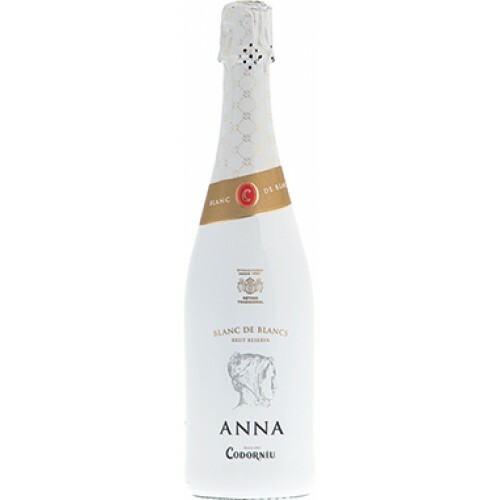 Anna de Codorniu Blanc de Blanc Cava is named after the last member of the Codorniu family who married Don Manuel Raventos, their descendants still lead the company today. Traditional Method production with bottle-fermentation. Made using a superior selection of Chardonnay grapes from Codorniu’s own vineyards and matured for nine months in bottle before release.